Brigitta lives with her family at ‘The Center’, a sort of spiritual lodge that her father built in the middle of the woods. Her best friend Natalie always swears that the people she meets are celebrities–until Luke comes to town. Luke looks exactly like Hollywood bad boy Trent Yves. Enter a near cougar attack, orphaned cougars, and Luke’s mysterious past. Brigitta needs to take care of the cougars with Luke’s help, but how can she trust him if he might not be telling her the truth about who he really is? This book was okay. I might’ve enjoyed it more if the synopsis on the back cover had been more true to the story. Yes, the fact that Luke may-or-may-not be Trent Yves was an important aspect to the story, I felt misled once I started reading the book. The spirituality and religion aspects of the book were a giant part of the overall story and to the main character herself, but they weren’t even mentioned. I also felt as though there was little to no character development between Luke and Brigitta romantically. It seemed like he was pretty distant from her, and then all of a sudden they’re in love. It felt so unrealistic, because there was minimal build up. The storyline itself combined a lot, with the differences in both of their lives colliding often. The concept was really great, but I feel as though the execution of it could’ve been a bit better. As I said before, the main reason I gave this book 3/5 stars was because of what I felt was a lack of character development. It’s one of my pet peeves in all books, especially young adult novels, and I’m usually pretty lenient on it but the characters had barely interacted more than a few times before they were ‘in love’. Luke became a better and more dynamic character in the last part of the book, so I wish that would’ve been a little more apparent throughout the novel as a whole. Brigitta was a good narrator, and I could relate to her a little bit, but not ridiculously well. Although I did like how she deals with her family, acknowledging their differences and still keeping an aspect of a small town community. 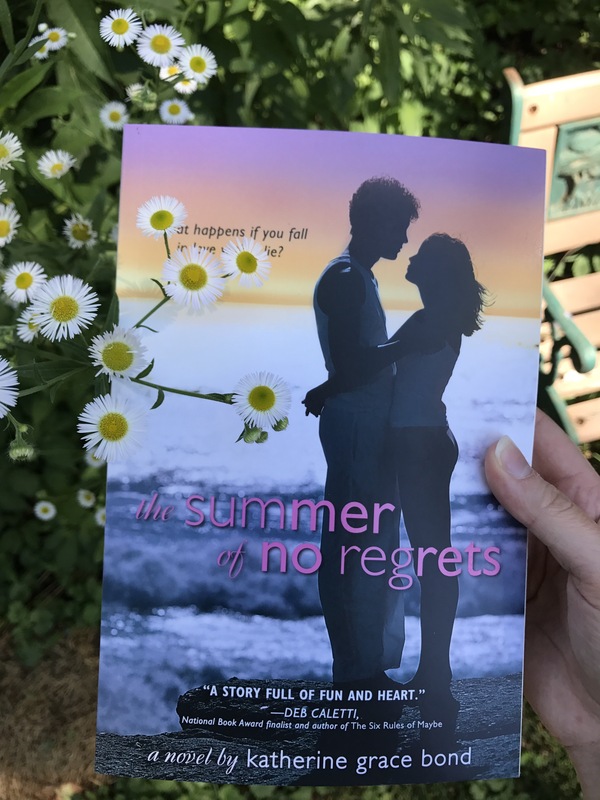 Overall, anyone who likes young adult contemporary romance with a more unusual storyline might like this one, but I probably won’t re-read it again.